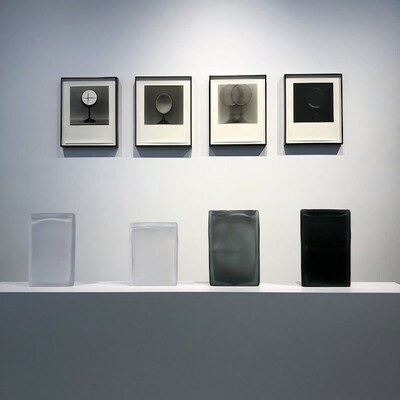 At James Barron Art, in Kent, Connecticut, the beautifully installed “Jeannette Montgomery Barron/Laura de Santillana: Mirrors and Glass” paired works by an American photographer and an Italian sculptor. 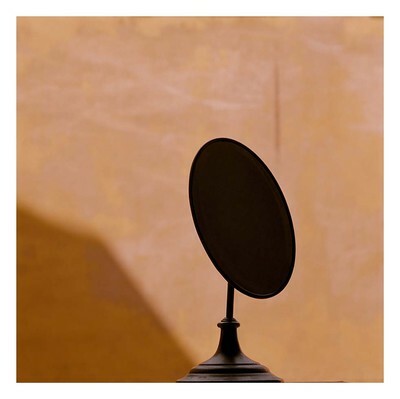 Montgomery Barron’s minimalist images of smallish round or oval mirrors, poised on slender bases, ranged from soft silver gelatin prints to crisp, lushly-hued pigment prints. 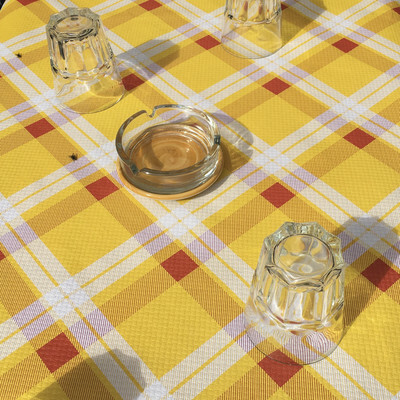 Rather than reading as austere still lifes, the photographs of these anonymous, everyday objects become “portraits,” heads on slim necks, sometimes confronting us, sometimes turning away. They seem introspective, self-contained, as if Montgomery Barron had captured her sitters unawares. That mood was intensified by the proximity of de Santillana’s subtle, reticent sculptures: blunt, compressed rectangles of hand-blown glass enclosing stacked blocks of color. The vaguely head-like proportions of these elegant objects reverberated with Montgomery Barron’s “mirror portraits,” but the trapped, translucent hues within the rectangles also had associations with the larger world—with the sky, water, and light of Venice, where de Santillana lives and works, for example. Seen frontally, her glass pieces seemed connected to abstract painting—perhaps Rothko, scaled down and luminous—but from an oblique view, where the thickness of the enveloping clear glass became visible, these seductive objects were at once declaratively about their material presence and evanescent. The two very different bodies of work entered into a fascinating conversation. De Santillana’s pieces underscored the physical properties of Montgomery Barron’s subjects in new ways, reminding us of the “glassiness” of mirrors, while the understated geometry of the photographs—the nuanced relationship of ovals and circles to the rectangles or squares of the field—made us consider freshly the shape and proportions of the sculptures’ color blocks. That color was ravishing, but among the most memorable pairings in the show was a group of de Santillana’s sculptures celebrating the power of transparency and silvery greys, with a selection of Montgomery Barron’s ephemeral silver gelatin prints. 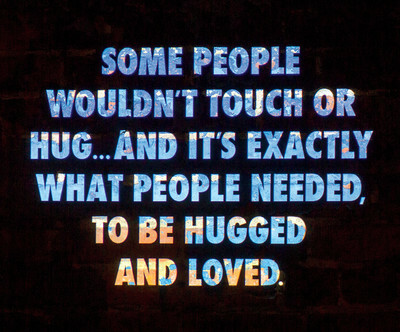 Who ever thought that color had to be chromatic to be expressive? 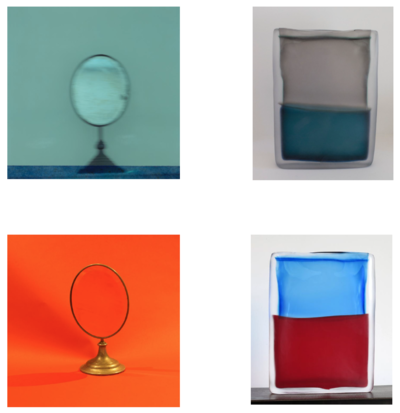 Color—or the lack of it—is a central feature of the art of Jeannette Montgomery Barron and Laura de Santillana, the two artists currently paired together in the engaging exhibition “Mirrors and Glass” at James Barron Art in Kent, Connecticut. Comingled by color and form, their juxtaposed photo and glass works create a conceptual pas de deux for the gallery’s modernist style space. 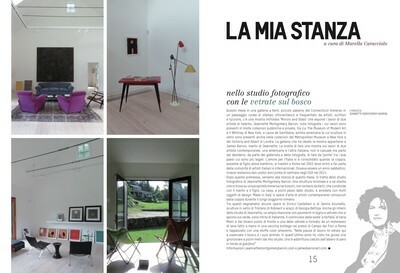 Twelve page spread featuring photographs taken by Jeannette Montgomery Barron of Nancy Olnick and Giorgio Spanu with writing by Stephen Greco. 25 covers for the 25 anniversary of Purple Magazine. 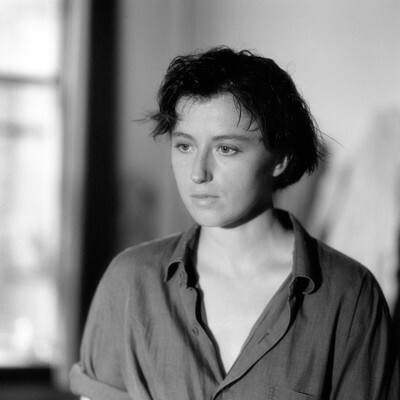 Cindy Sherman photographed by Jeannette Montgomery Barron. 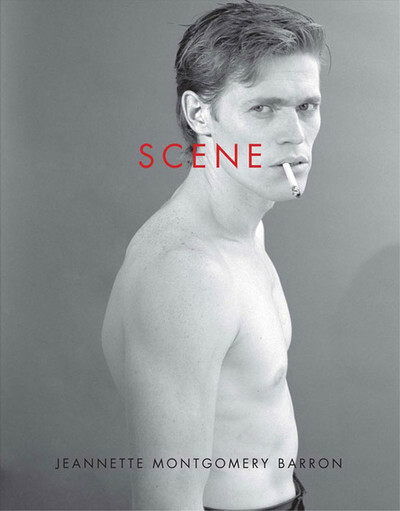 "For our 25th anniversary issue, Purple celebrates the artists and models who incarnated the spirit of the magazine through their style, attitude, and personality: Cindy Sherman, Richard Prince, Paul McCarthy, Michèle Lamy, Susan Cianciolo… Stella and Eva… Amanda Wall, Maurizio Cattelan, Paul Hameline… and more." 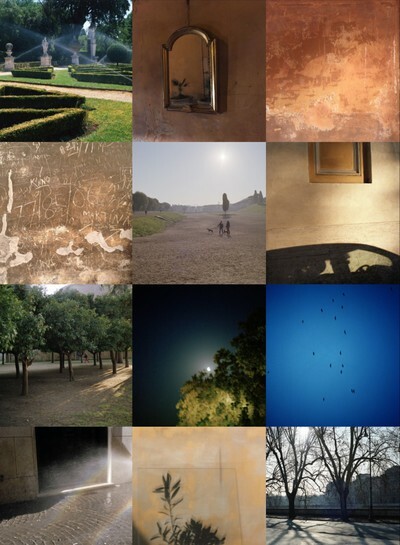 A View of One's Own: Three Women Photographers in Rome: Esther Boise Van Deman, Georgina Masson and Jeannette Montgomery Barron. This selection of photographs of Rome and its environs by three women, drawn in part from the Photographic Archive of the American Academy in Rome, confronts the Eternal City and its urban transformation over more than a century, from the Belle Époque to the present day. The exhibition traces the emergence of photography as an independent medium wielded by women with distinctive viewpoints, as it evolved from a documentary aid to a vehicle for subjective expression. Seen in succession against a photographic landscape defined for the most part by men, the images posit another way of seeing the city's history. In these photographs, taken by female flâneurs, empirical observations of bricks and mortar progressively dissolve into pure, evanescent experience. View more exhibition details here. MIRRORS. Montgomery Barron's first exhibition of black and white MIRRORS opened at Magazzino in May 2004. 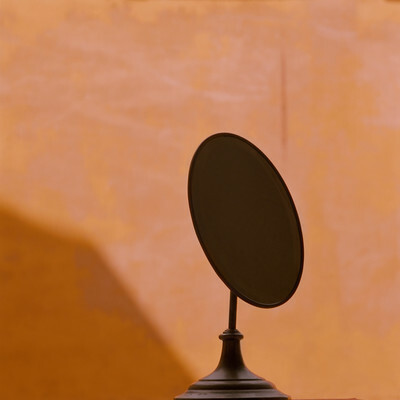 She has continued photographing mirrors since then, in color. The exhibition opens on November 9, 2016. 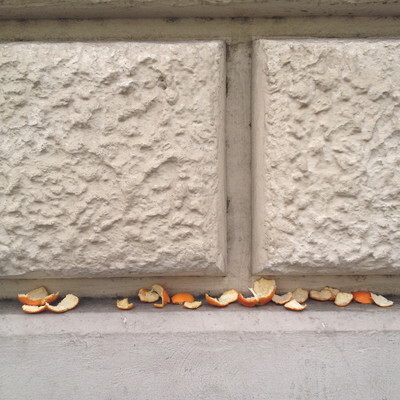 A VIEW OF ONE’S OWN: THREE WOMEN PHOTOGRAPHERS IN ROME. This event is part of the series New Work in the Arts & Humanities: American Classics. 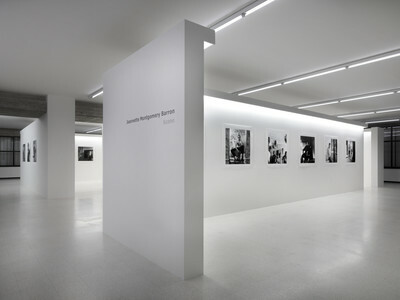 This exhibition features a selection of photographs by foreign women in Rome from three successive generations, all of them connected to the American Academy. Their work confronts aspects of the Eternal City and its urban transformation over more than a century, from the Belle Époque to the present day. At the same time, it tracks the emergence of photography as an independent medium wielded by women with distinctive viewpoints, as it evolved from a documentary aid to a vehicle for subjective, even gendered expression. The protagonists are American archaeologist Esther Van Deman, who photographed Rome and its surroundings in the 1910s; Georgina Masson, author of the classic guidebook,The Companion Guide to Rome, that has shaped foreigners’ experiences of Rome since the 1950s; and contemporary photographer Jeannette Montgomery Barron, whose images capture glimpses of Rome as seen by an American living abroad in the Eternal City, folding them into a wandering, meditative reverie. 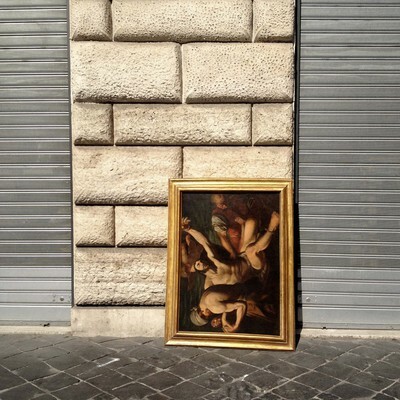 Seen in succession against a photographic landscape of Rome defined for the most part by men, these photographs posit another way of seeing the city’s history. Taken by female flâneurs, empirical observations of bricks and mortar progressively dissolve into pure, evanescent experience. 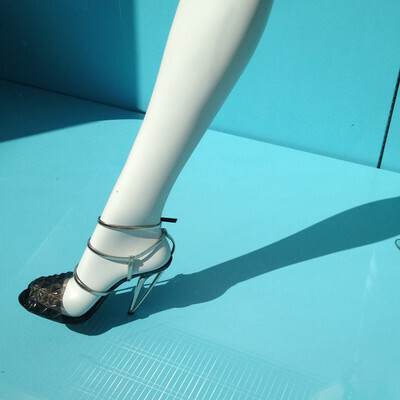 A View of One’s Own is curated by Lindsay Harris, Peter Benson Miller, and Angela Maria Piga. 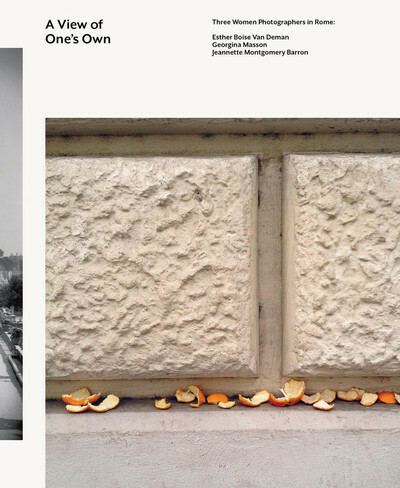 Musée Magazine issue 15 features JMB photos with André Aciman essay, "ROME IS." 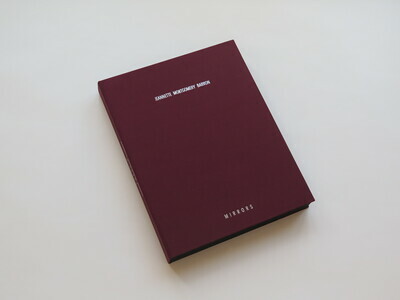 More than a book, a personal diary where the photographer has jotted down notes, collected photographs shot in studios, homes and clubs, letters, and mementos of events linked to her life in New York in the Eighties, further enriched by artists' recollections of that period. A journey that certainly does not want to be philological but intimate and minimalistic, in its attempt to convey the sense of a special moment in time to those who had not experienced it.